We created a solution with several exceptional features that helped make the Digital Ad Platform easily accessible to global users. Earlier the client had a desktop-specific website. The company was looking for a solution that would help them easily reach out to more people. They also wanted the solution to be user friendly and compact. The client also wanted the solution to offer the mentioned key features. The main target audience were the vehicle and vessel dealers along with the buyers. 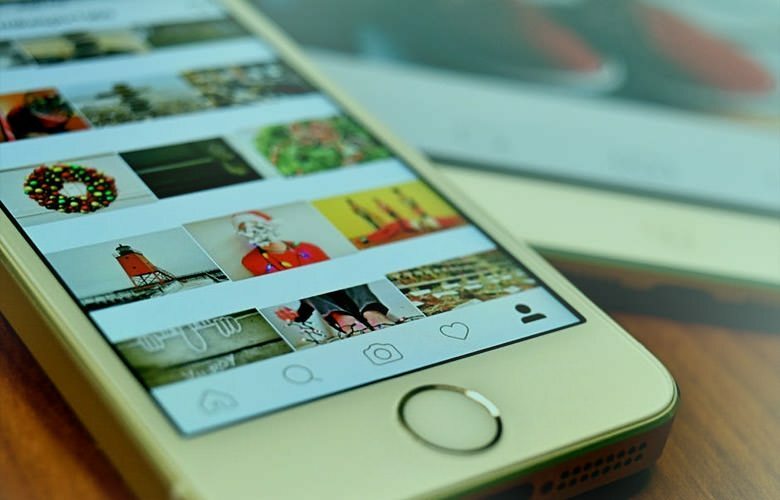 We provided a solution that was suitable for iOS and Android mobile applications with several key features that made the platform easily accessible to the users and let them access to the most important functionalities with just a few taps on their mobile. User can start a deal or complete a deal in few minutes using this application while on the go. User can create their account on this platform with few simple steps and login to the app to explore the world of deals. 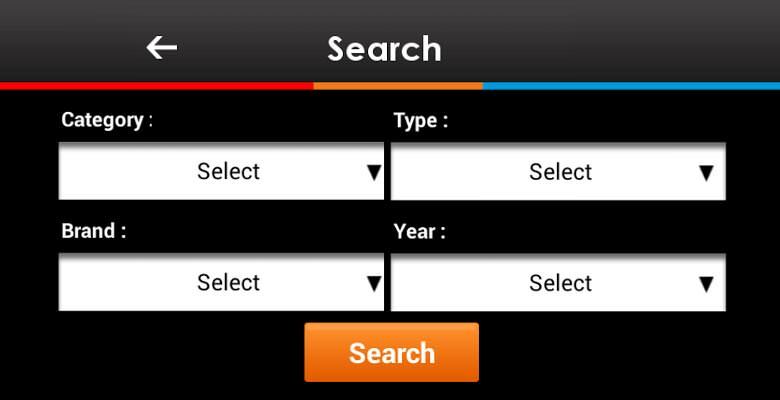 User can choose between English and Arabic languages anytime and view the entire app based on the selected language. This section lists all the ads which are being posted by the logged in user. Based on successful indexing this tool moves PDF files to NAS server, and modifies the database accordingly. By doing this the viewer can get PDF document in front end when the website is created. 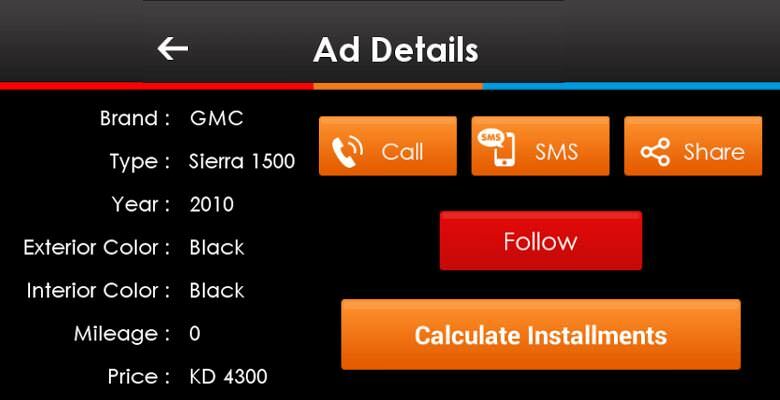 This module lets the user grab one/multiple snaps of the vehicle/vessel for which he/she wants to put on the advertisement. By filling up the required details the advertisement can be placed with just a few clicks. 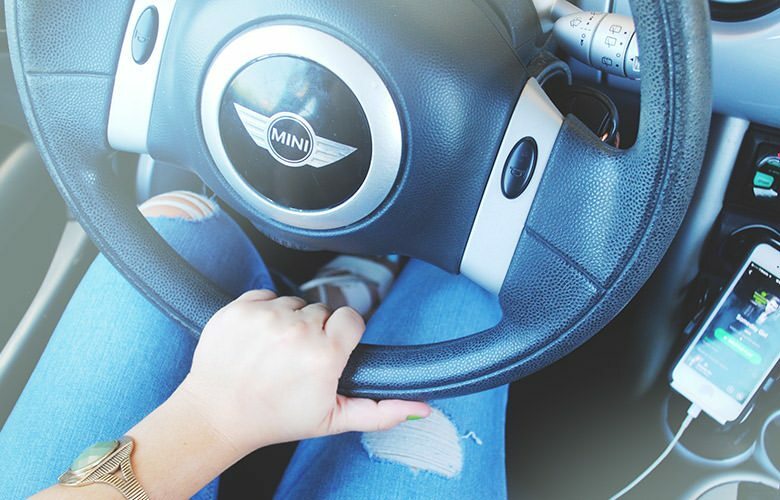 This section lets the user to select the Category, Brand and Type of the vehicle/vessel and add them in the wishlist so that whenever anybody posts a new AD with that specific combination and if it matches with any of the combination saved in the wishlist then user would get a notification about the ad. User can delete any wishlist item from this list as well. This section shows the list of all the digital magazines which are being published by this platform globally and also based on the user specific permission. 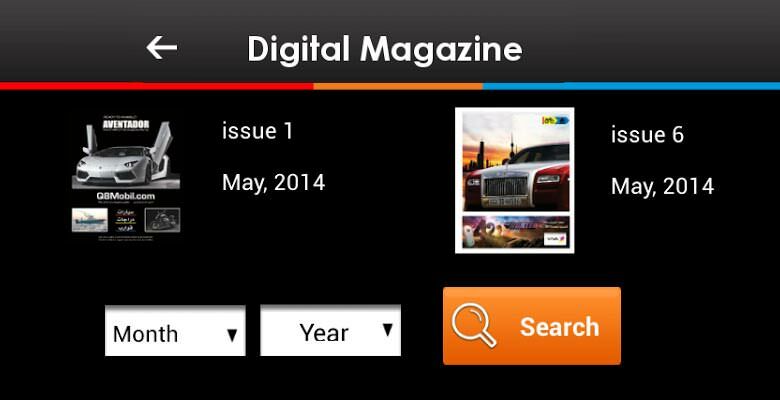 Search option available to search for any digital magazine by month and year. From the list selecting any magazine let the user view the full digital magazine inside the app with the magazine viewer where user can tap zoom in/out the magazine pages, navigate through next or previous pages of the magazine. Upon login user can get a feed of all the advertisements posted on this platform sorted with time of post. There are two type of view available for the feed as List View and Tiles View. Any advertisement can be marked as favorite from here. User can go deep into any advertisement to view details and to get more accessible features. User can search among all the posted advertisements by selecting different options. This section lists all the ads which are being marked as favorite(followed) with an unfollow option. The applications were successfully launched after 1 year of development and process improvement. Dreamztech’s dedicated team has developed a comprehensive solution to fulfil the need and to give the platform a better mileage.